The International Academy for Design & Health has awarded Mr. Helmut Wimmer (Austria) the Lifetime Leadership Award for 2017. 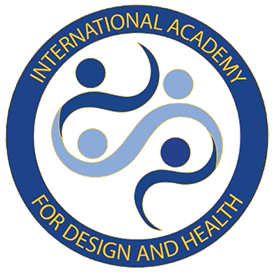 The International Academy for Design & Health has awarded MD. 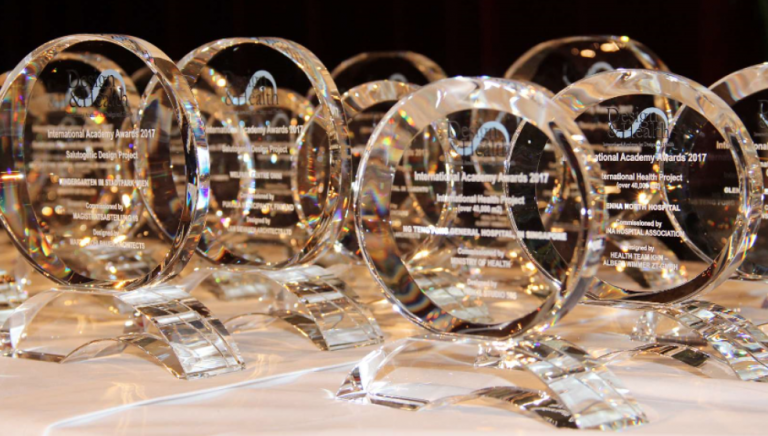 Dr. Roland Paukner (Austria) the Lifetime Leadership Award, Health, for 2017.